Inshore chaters run about 4 hours long. 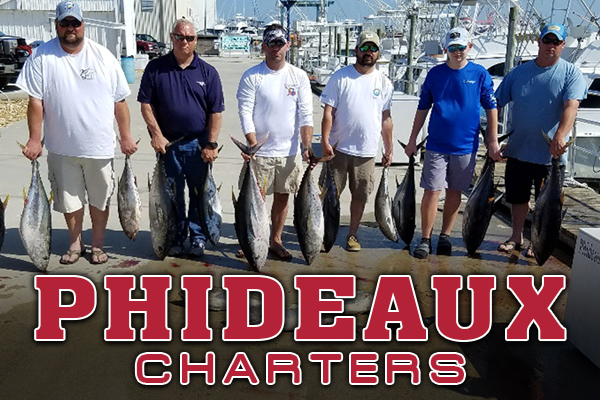 We hope to encounter Spanish mackerel, bluefish, cobia, red drum and striped bass. All you need to bring is food and drink, appropriate clothing and a tip for the mate (20% is standard).